Worth a squirt? The Boneyard Skwert Lube Injector Lubricant Bottle Adapter Kit will transform any standard lubricant bottle into a lube shooter for deep down lubrication in all those hard to reach places! 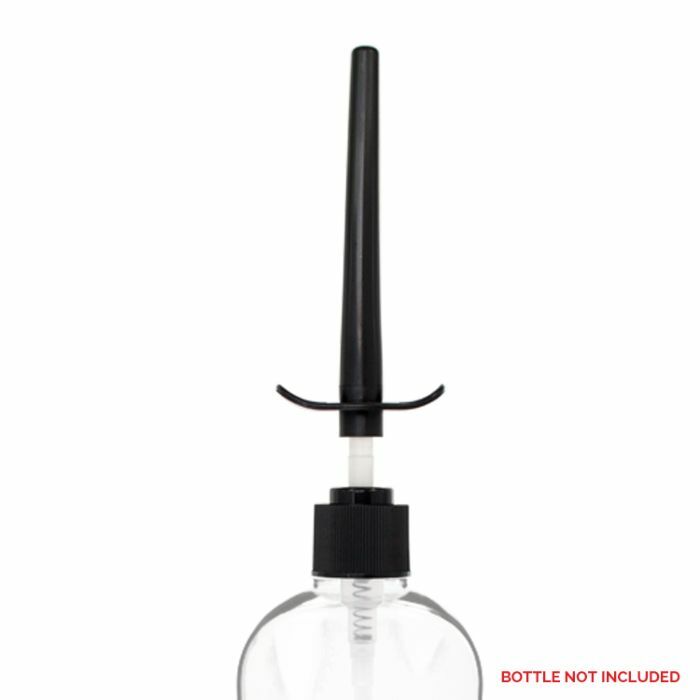 Transform your lube bottle into an injector with this innovative Lubricant Bottle Adapter Kit from Boneyard! Complete with a 4-inch nozzle, it will disperse your favourite formula deep inside for perfect penetration every time. Ergonomically designed, it simply screws onto your bottle and then, with a mere push downwards on the base of the nozzle, it will ensure the perfect amount of lube is released without any backflow. Great for those that are into more extreme activities, the Boneyard Skwert Lube Injector Lubricant Bottle Adapter Kit will ensure things always run smoothly in your play. It is compatible with all your favourite lubes and even comes complete with 2 adapters to ensure that it fits the majority of standard sized lubricant bottles. The airtight screw caps ensure no leakage, while the ABS plastic nozzle is durable and facilitates deep insertion for maximum lubrication. The internal hoses can even be cut to ensure the perfect fit for your bottle. Easily cleaned with soap and water, it’ll be ready to play again when you are!